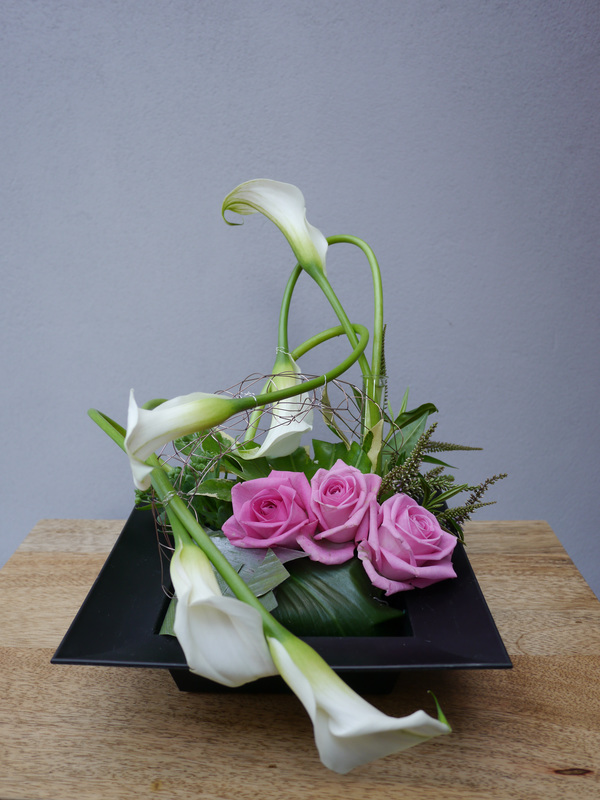 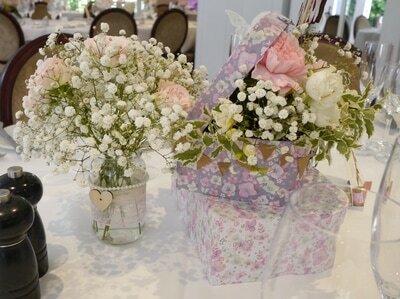 Beautiful cut flower designs for weddings, funerals, events and floral gifts. North Hertfordshire and Cambridgeshire plus North Essex and Bedfordshire area of UK. 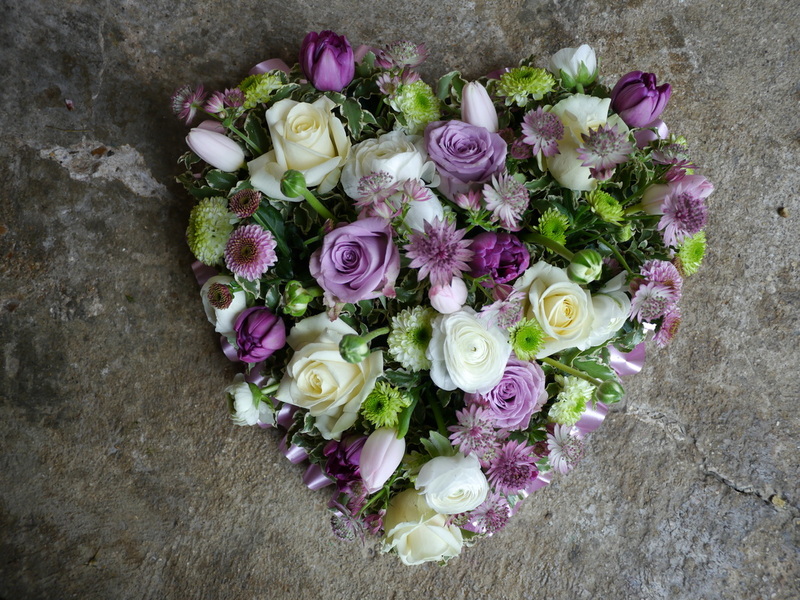 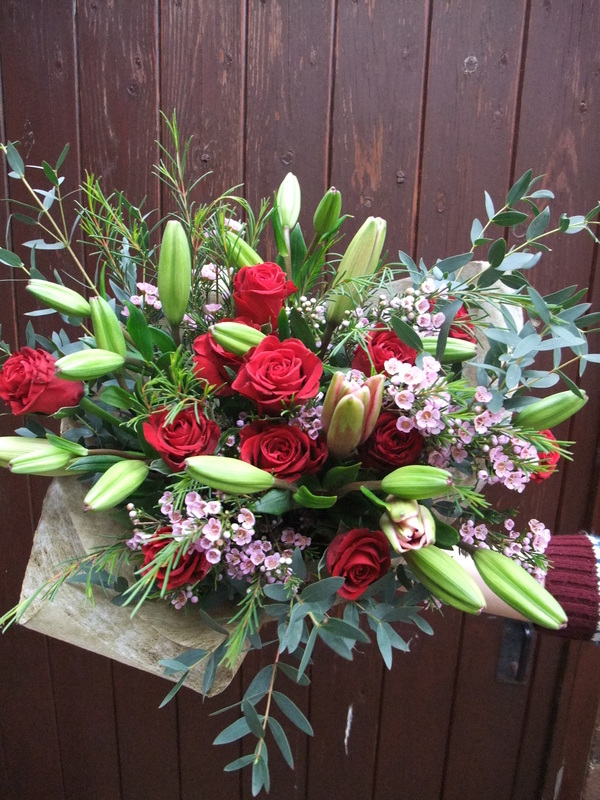 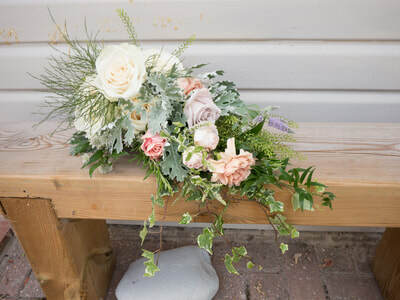 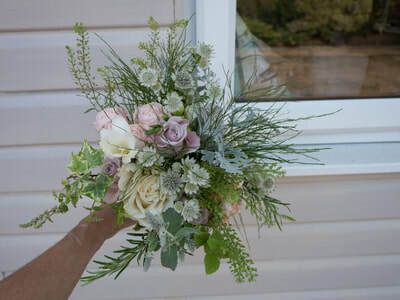 With many years of floristry and flower arranging experience and with the benefit of being a qualified teacher of leisure flowers and floral design, Helen, founder of Verdila flowers, loves making bespoke floral designs to suit your occasion and budget.